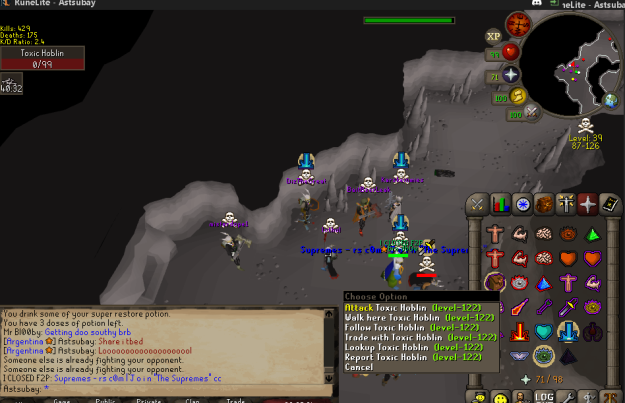 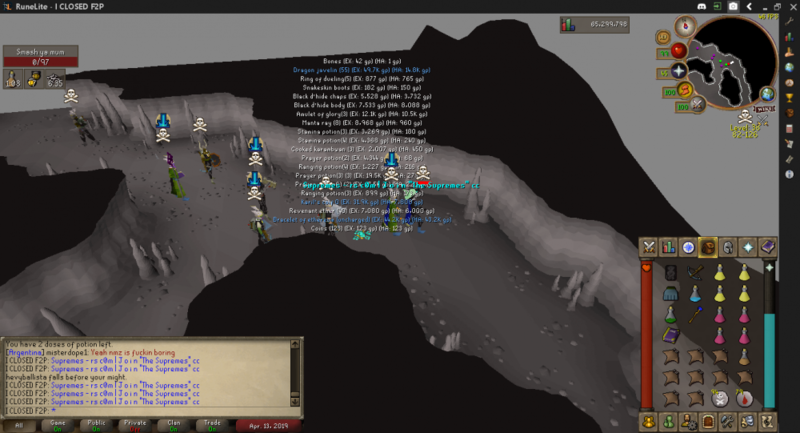 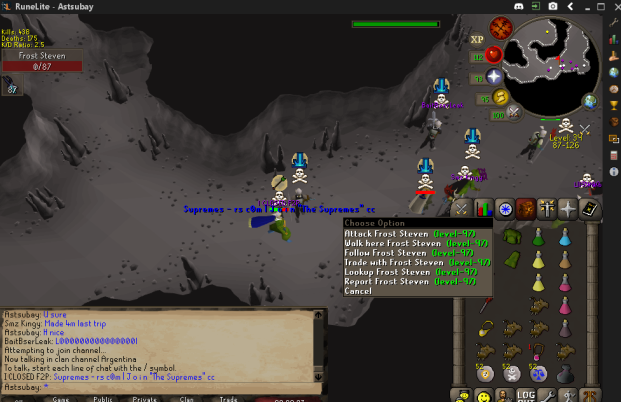 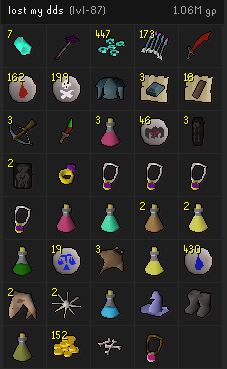 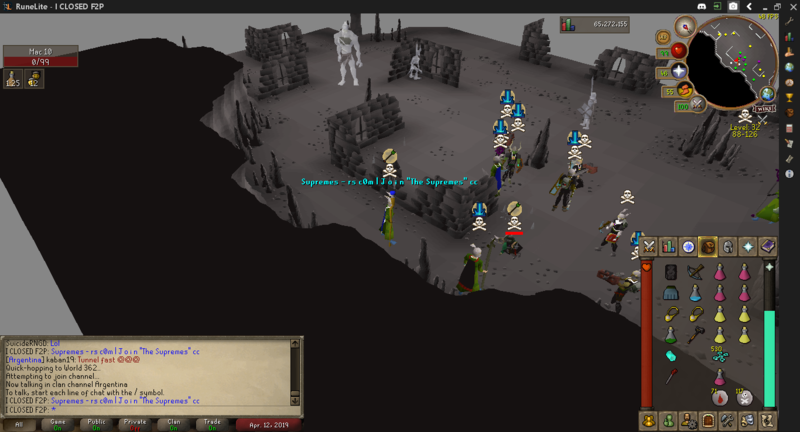 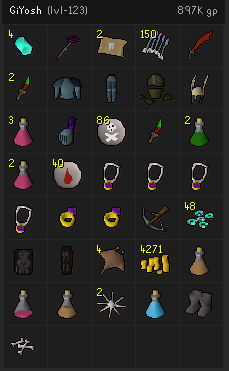 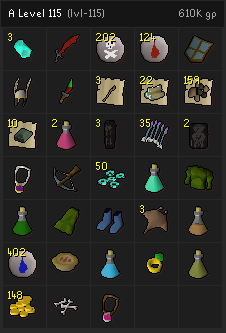 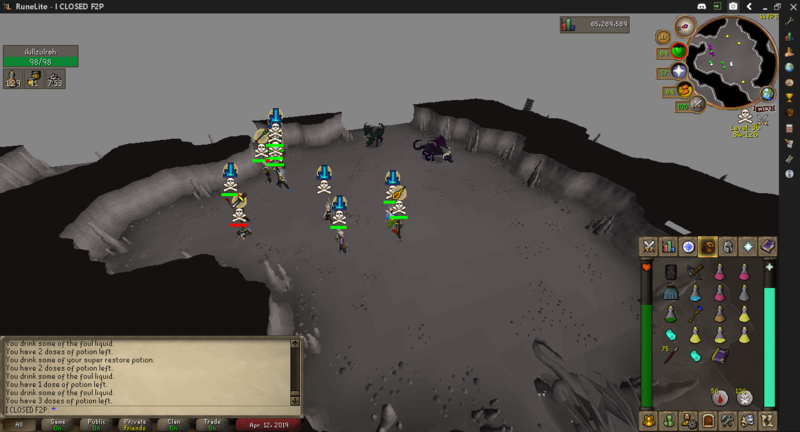 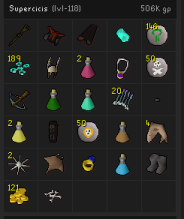 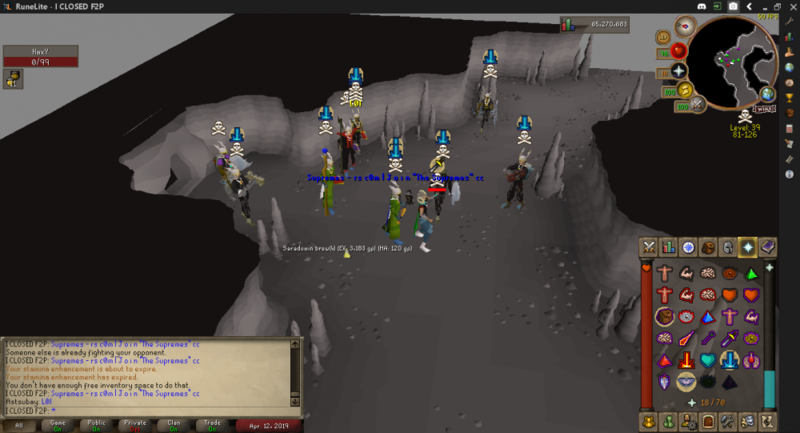 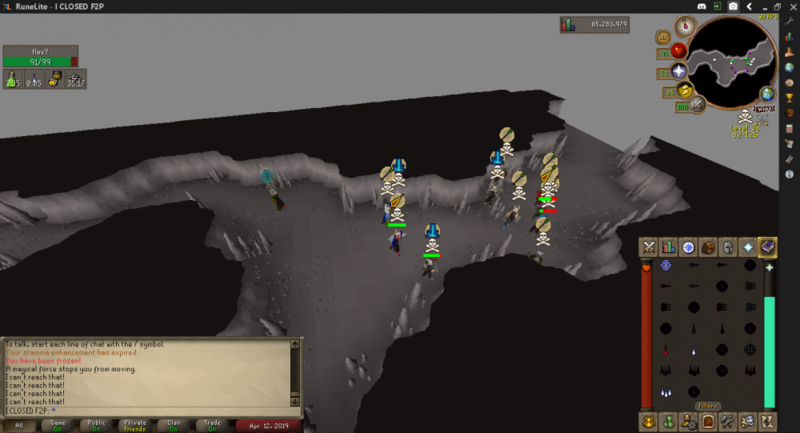 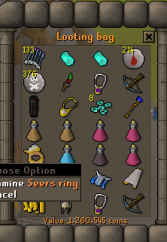 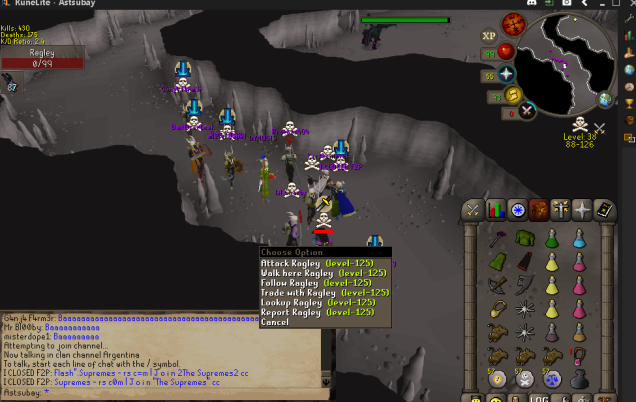 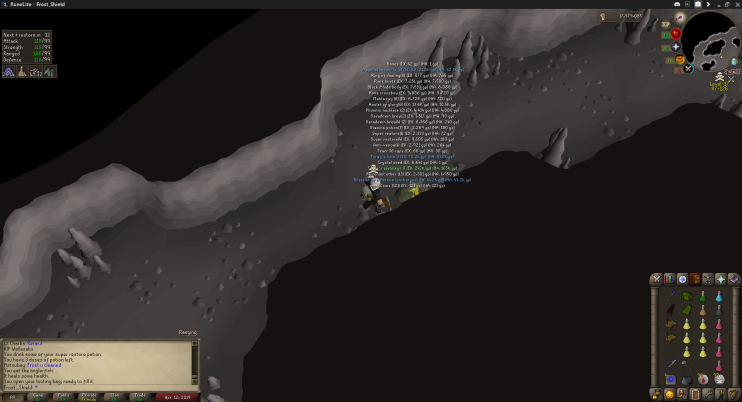 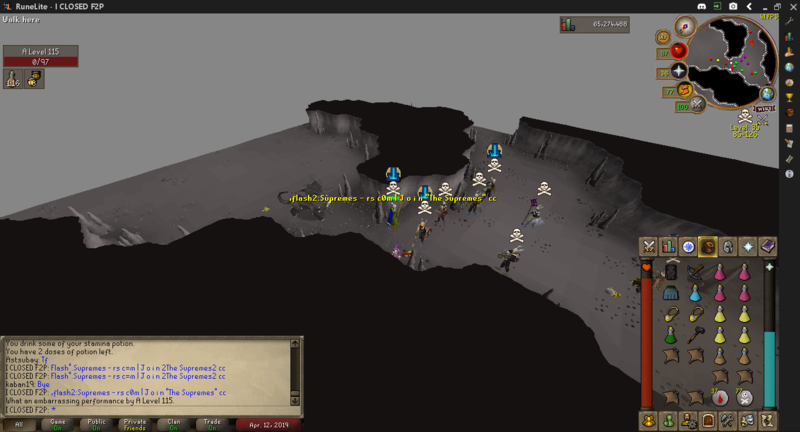 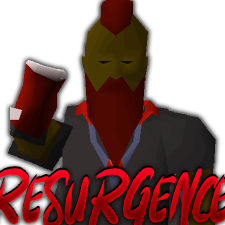 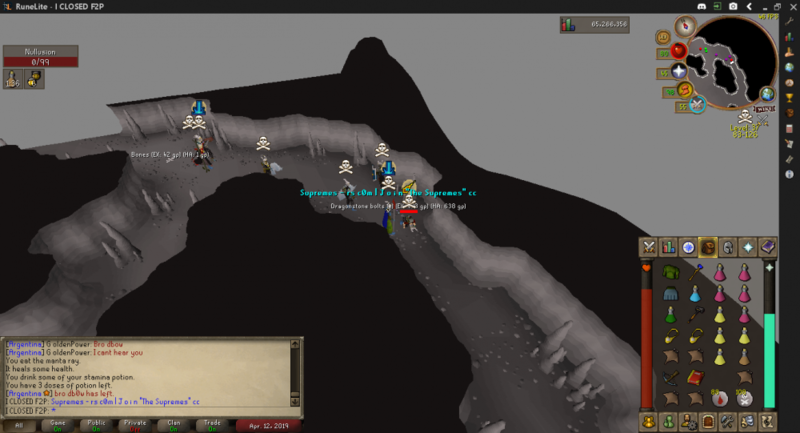 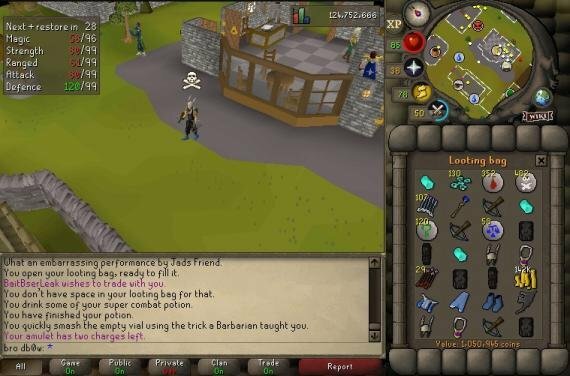 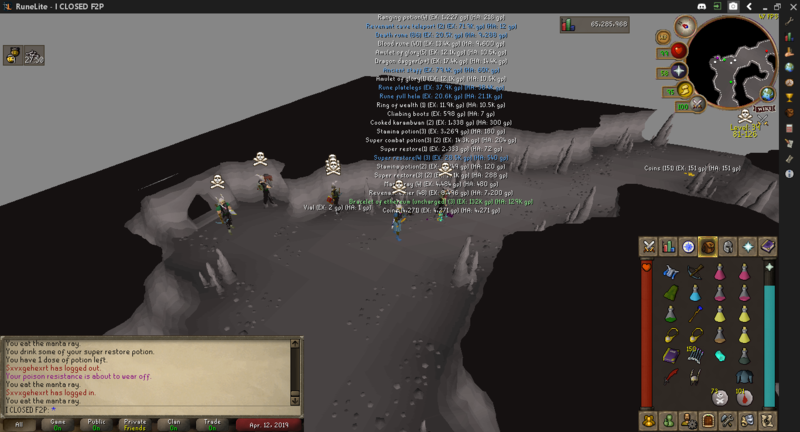 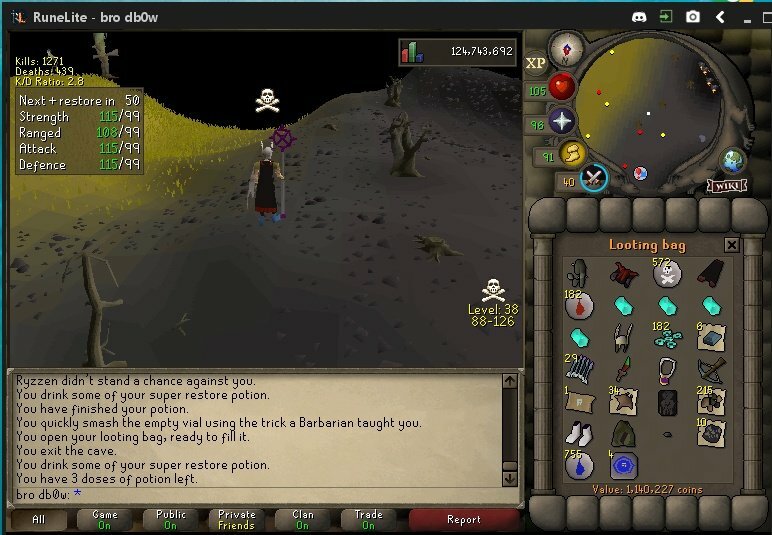 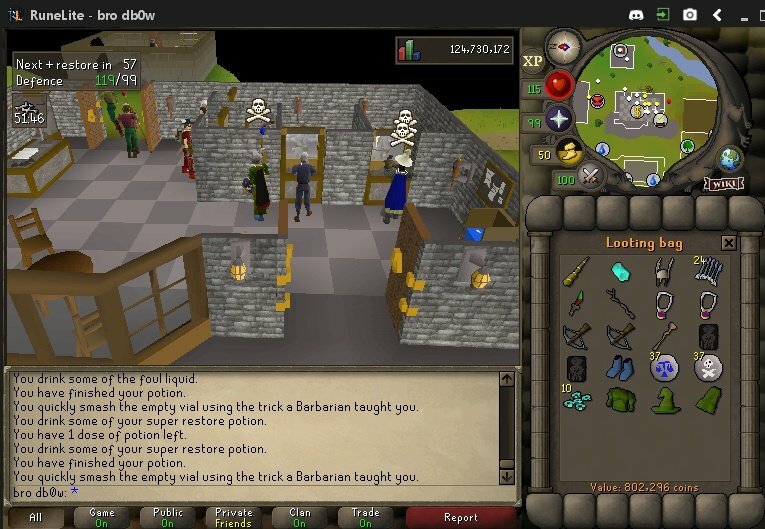 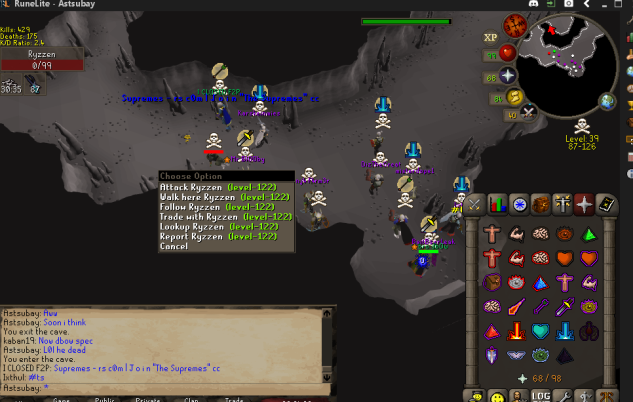 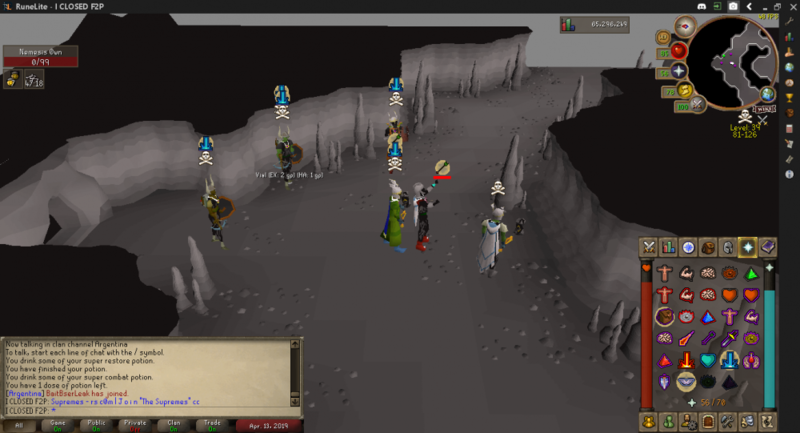 Fridays trip we decided to try out something different we had massed 16 gamers to try and spear some bank loots from the Revenant entrance to multi which worked quite well. 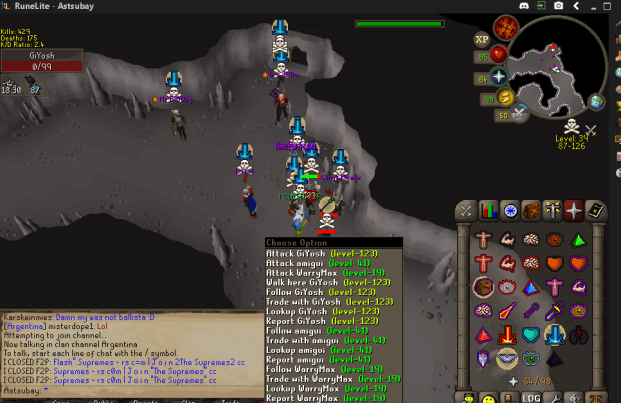 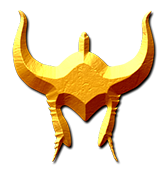 [Dont tell anyone] on top of that we would just Barrage/Chin small clans/teams at the entrance west corridor/east corridor. 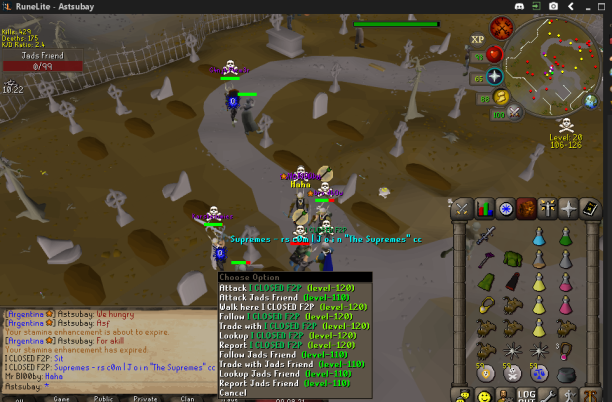 not bad at all supremes! 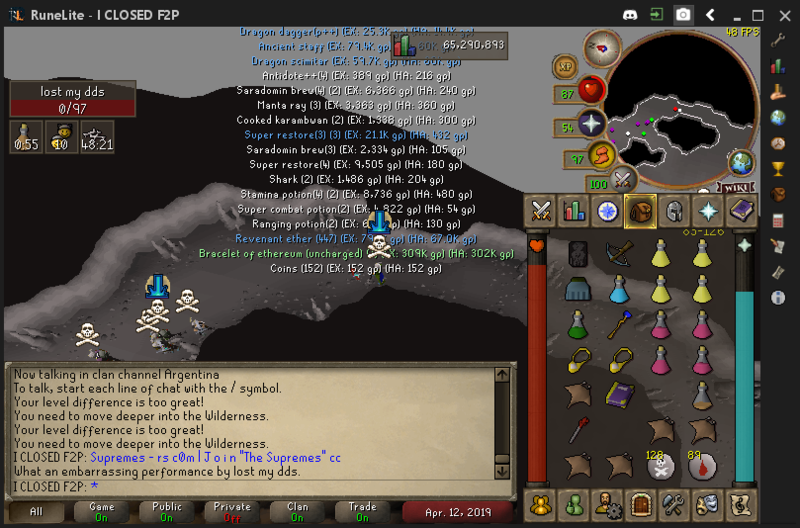 good job and keep it up fellas! 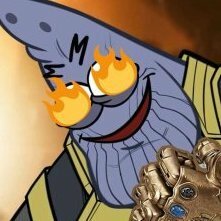 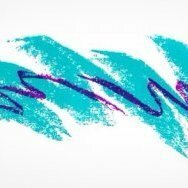 Look at this cuck trying to slime his way in like usual.